Mercer Island City Council votes to sue Sound Transit and the state Department of Transportation over the loss of access by solo drivers to high-occupancy vehicle lanes during construction this summer. 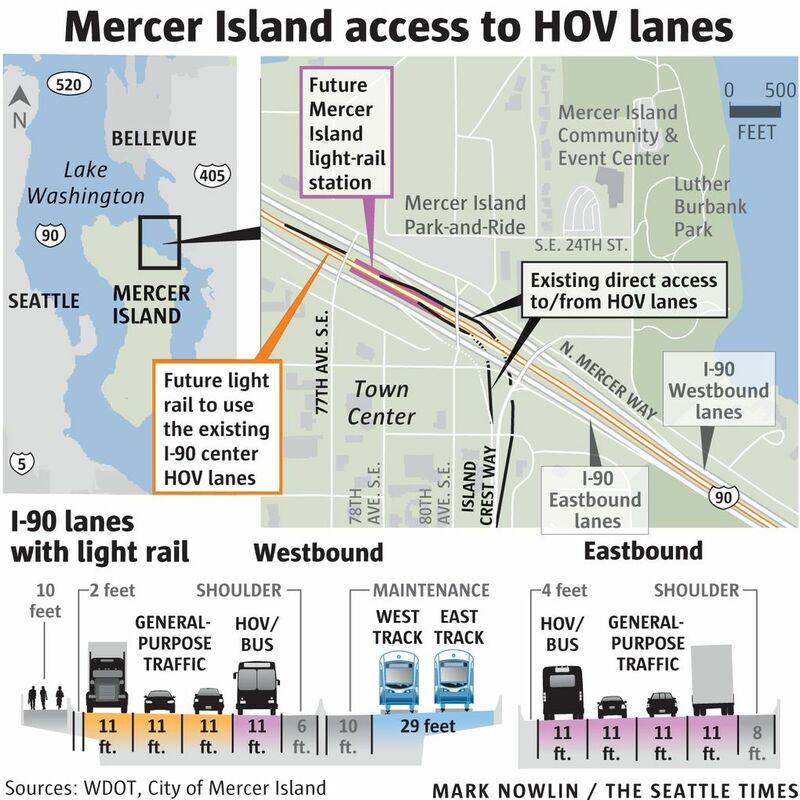 The Mercer Island City Council voted Monday night to sue Sound Transit and the Washington State Department of Transportation (WSDOT) over the coming loss of direct access to I-90 high-occupancy vehicle lanes by solo drivers when the existing HOV lanes are closed this summer for construction of light rail. Council members said their concern was not only the loss of direct access to I-90, but the loss of the access ramps from Island Crest Way, a four-lane arterial, which city leaders said would result in congestion around the Town Center. The state informed the city earlier this month that it would not grant Mercer Island solo drivers special access to the new high-occupancy vehicle lanes while the existing HOV lanes are closed. 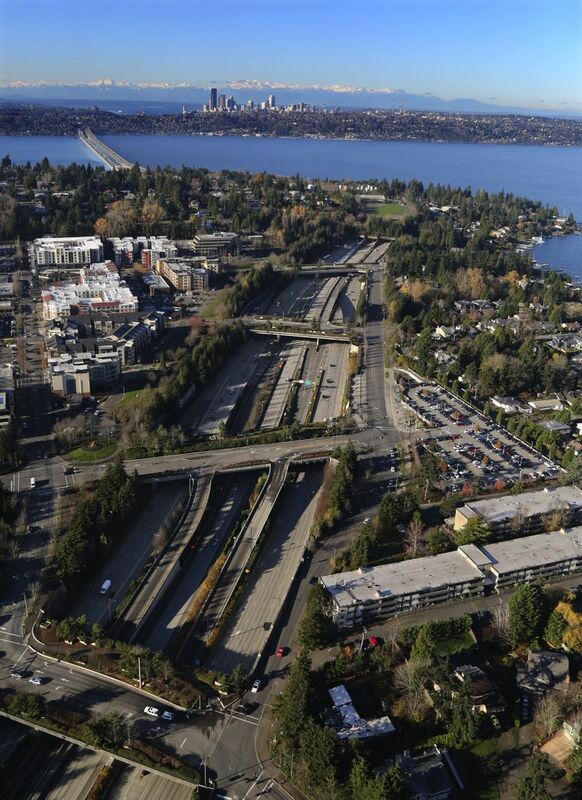 The City Council also voted to withhold permits related to the construction of light rail and a Mercer Island Sound Transit station which are both scheduled to be built over the next few years. “This isn’t about trying to stop light rail. It’s about trying to get some negotiating room,” said Mercer Island spokesman Ross Freeman. City leaders expressed frustration earlier this month when WSDOT and Sound Transit reaffirmed that federal regulations prohibited the state from allowing single-occupancy vehicles access to the HOV lanes of I-90, even during construction. The two agencies also had not identified any traffic mitigation to relieve the expected congestion.